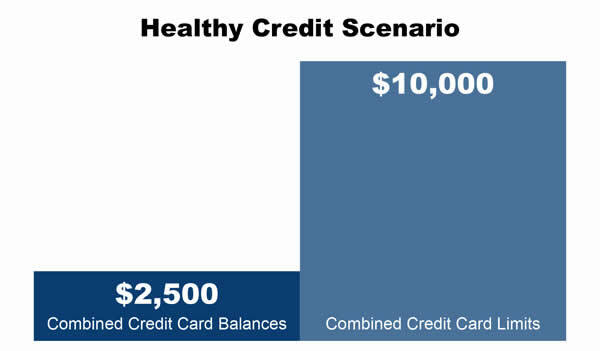 Everyone has a different threshold for what they consider to be “too much debt.” However, you may not realize that if your combined credit card balances exceed 30% of their combined available limits, your credit score is suffering as a result. Additionally, if you’re paying on any personal loans or furniture loans with high interest rates, you may be able to lower your interest rate and monthly payment by consolidating them into a single loan. If you’re a homeowner in the Austin area, debt consolidation can be as easy as getting a Homeowner Express Loan or a Home Equity Loan from Amplify Credit Union. The Homeowner Express Loan is just like a personal loan with a lower, fixed rate, and you can use it for literally anything. A Home Equity Loan can offer an even lower interest rate, longer terms, and higher dollar amounts depending on the available equity in your home. Even if your debt load isn’t “out of control,” consolidating your debt into a single payment with a lower interest rate can help you pay it off faster and avoid a slippery slope of rising interest rates. 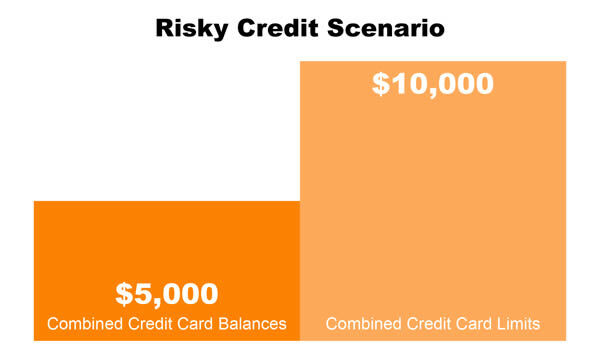 High Interest Rates: Are you paying more than 8.00% APR on any of your balances, whether credit card or personal loan? If so, consider including them. Long Terms: If you’re almost finished paying off a debt item, you may not want to include it. You may end up paying more in interest on the item than if you simply buckled down and paid it off early. Credit Cards: Generally charge higher interest rates than personal loans because they are considered to be "revolving" debt. If your balances exceed 30% of your total limits, consider paying them off with a consolidation loan. Just be sure not to put new balances back on them for a while. Education Loans: Whether private or federal, education loans have tax benefits. Consult a tax professional before refinancing an education loan into a personal loan. Auto Loans: Because they are secured by collateral, auto loans will generally have lower interest rates than personal loans. If you have available equity in your auto, doing a cash-out auto loan refinance to consolidate your debt may be a great option for you as well. Interested in Consolidating Some Debt? Amplify may be able to help. We offer some of the best interest rates in the Austin, TX area, and since we're a financial cooperative, we operate with our members' best interest in mind. Become a member today! Ready to Consolidate Some Debt?